The movie, directed by Paul Soriano, premieres in October! 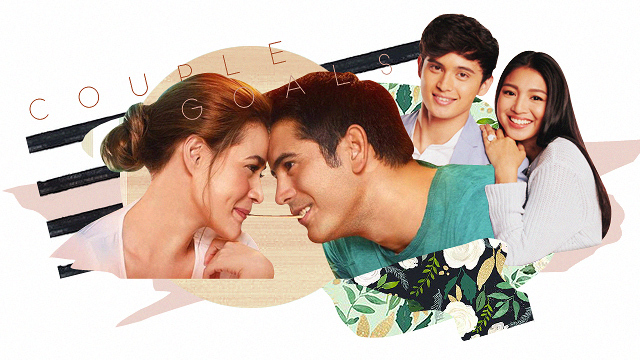 (SPOT.ph) Anyone who's a fan of Pinoy romance movies probably already had Paul Soriano's romance film on their radar when it was announced that Aga Muhlach and Bea Alonzo would be pairing up for the first time. The quick teaser for the movie, entitled First Love, clued us in on the story—with Muhlach's character Nick talking about meeting a girl named Ali (Alonzo). 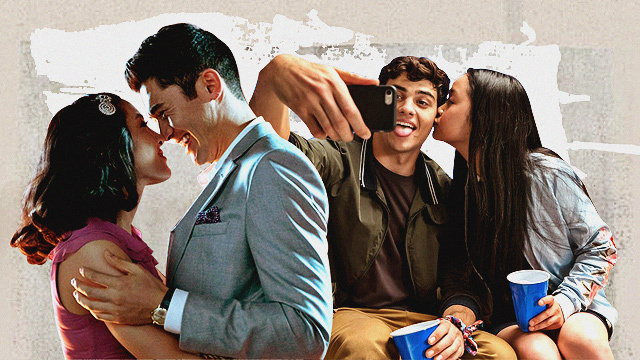 The recently released full trailer for the film is more reason to catch it when it hits theaters on October 17. At the start of the trailer, Nick talks about disappearing from the world one day and ending up in outer space. The scene then cuts to Nick getting teased about being too shy to ask out a girl he met. The girl, Ali, reveals that she has HCM or Hypertrophic Cardiomyopathy—meaning, she needs a new heart. Scenes of the two spending time together and falling in love are interlaced with ones talking about Ali's limited time and how Nick should make the most out of it. "Gano'n naman talaga—'pag kumatok ang universe, dapat pagbuksan mo lang," Ali says. The last few shots of the trailer show the two in quirky costumes—with Ali as a zookeeper and Nick as an astronaut (which may or may not be a nod to his first line in the trailer). In addition to Muhlach and Alonzo, the cast also includes Edward Barber, Albie Casiño, G Tongi, and Sandy Andolong. The film, entirely shot in Vancouver, Canada, is produced by Ten17P, Star Cinema, and Viva Films. First Love premieres on October 17.